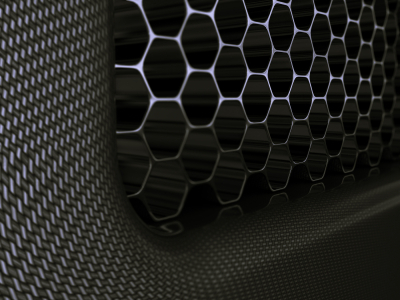 We are aiming to expand our catalogue of products to include carbon fibre products and clay/carbon-fibre reinforced polymers for manufacturing applications. Please contact us to register your interests and to receive updates. Please do not hesitate to enquire about any specific products that you would like us to stock - all requests, no matter how large or small, will be considered.